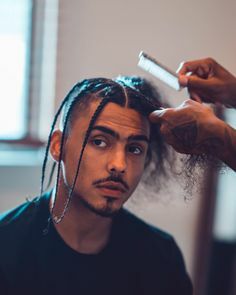 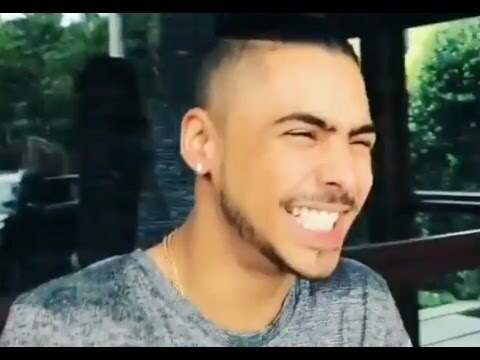 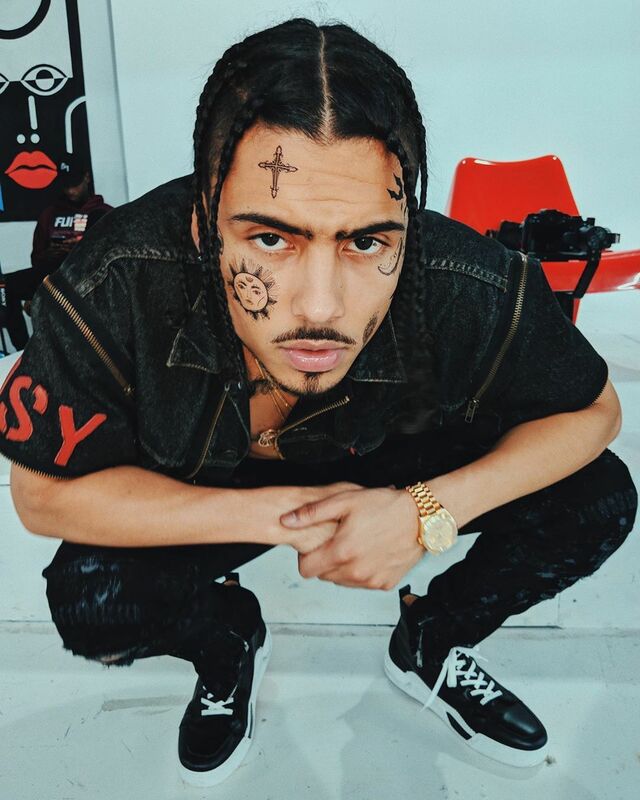 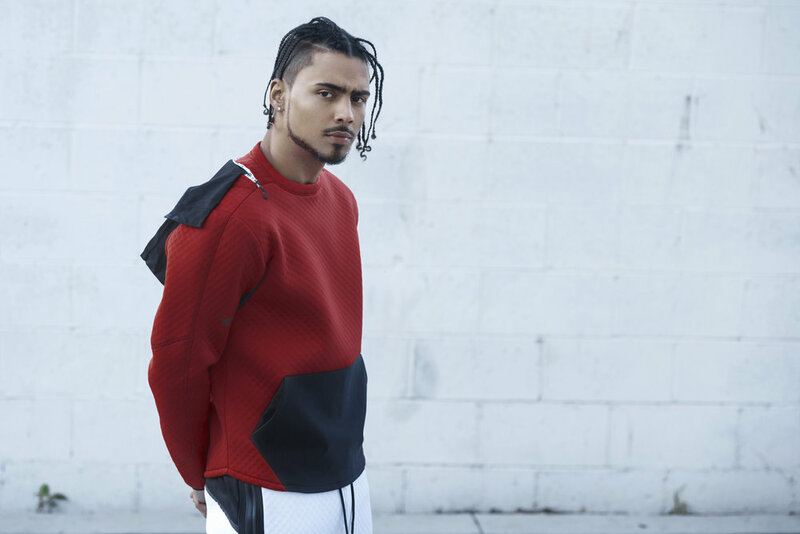 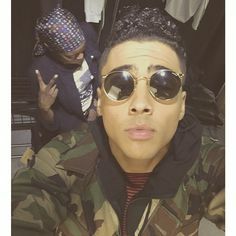 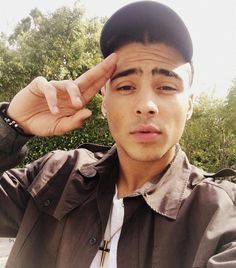 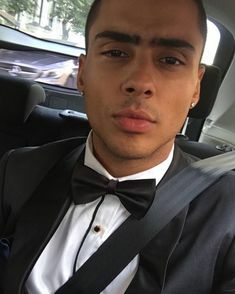 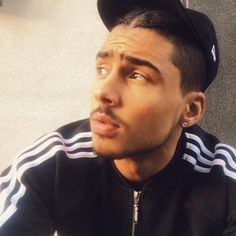 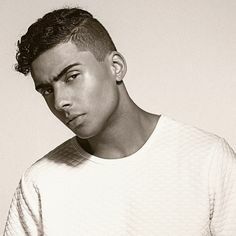 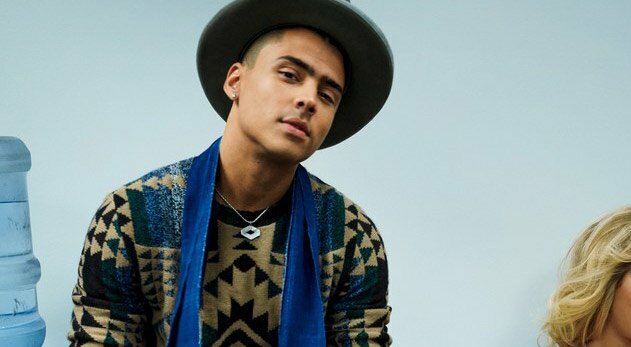 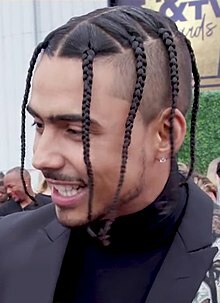 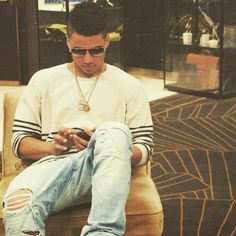 Quincy Brown | Image via Eduardo Figueroa | Credits: DYNE sweatshirt and pants. 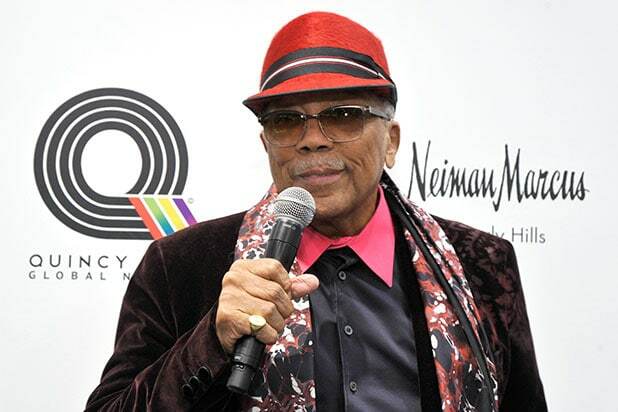 Flowers are placed on Aretha Franklin's star at the Hollywood Walk of Fame in Los Angeles, the United States, on Aug. 16, 2018. 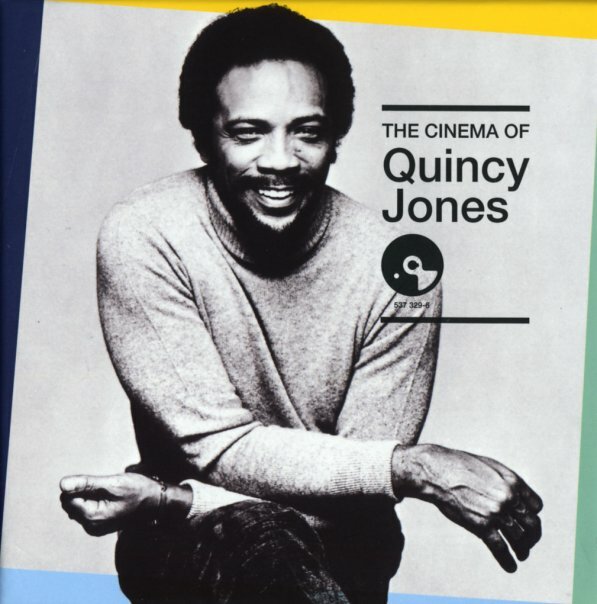 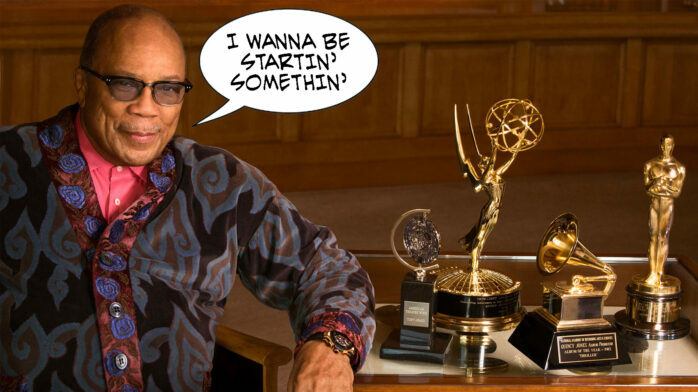 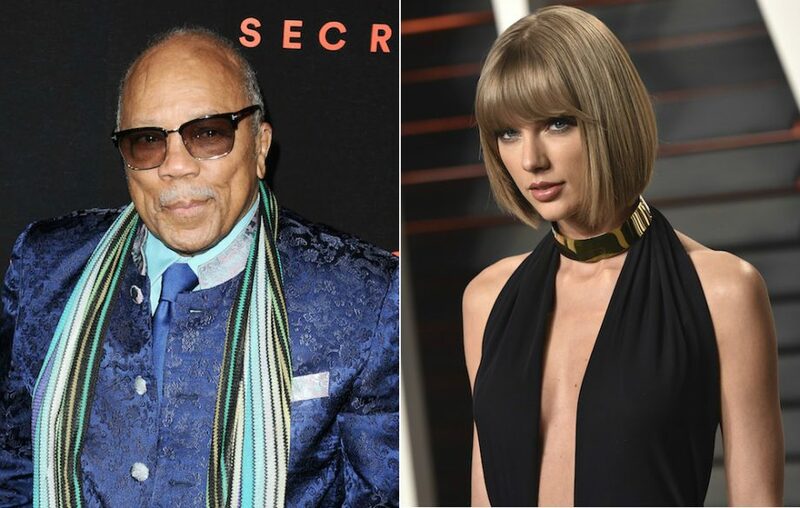 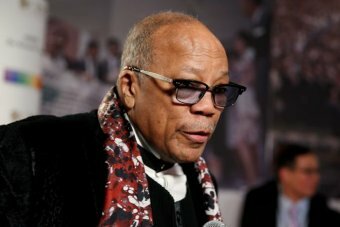 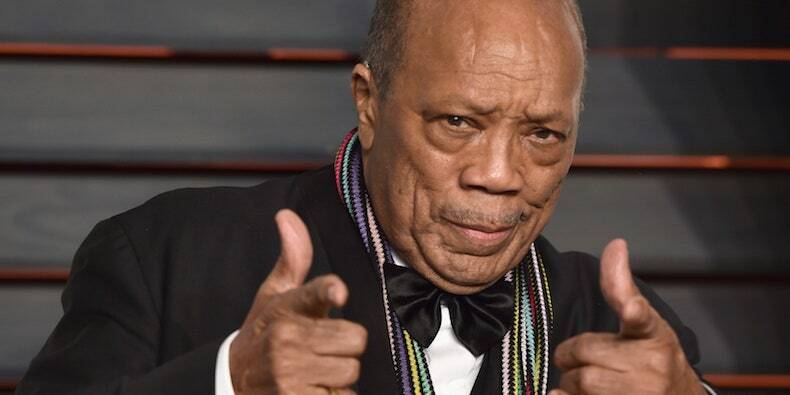 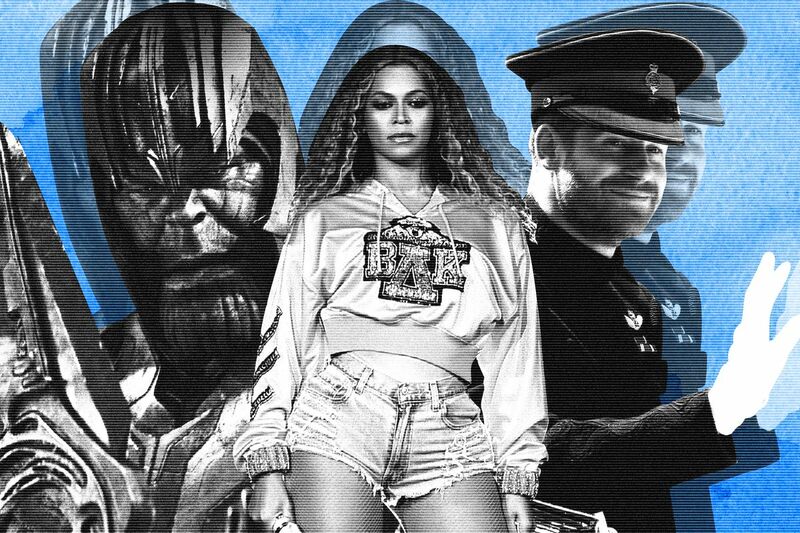 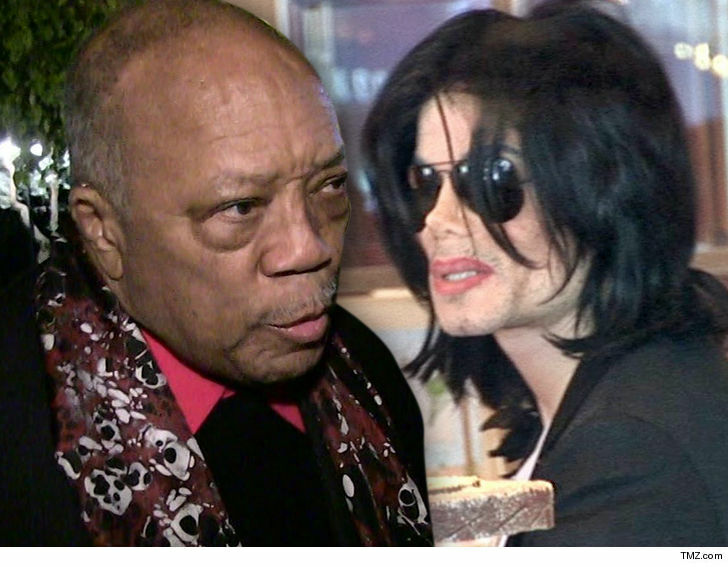 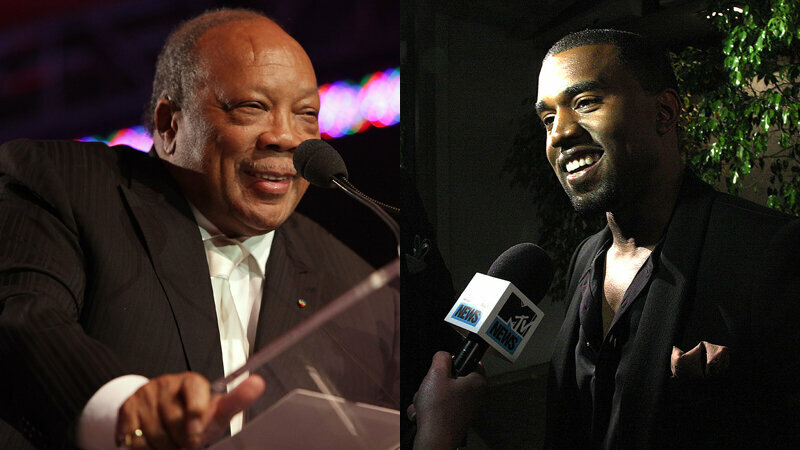 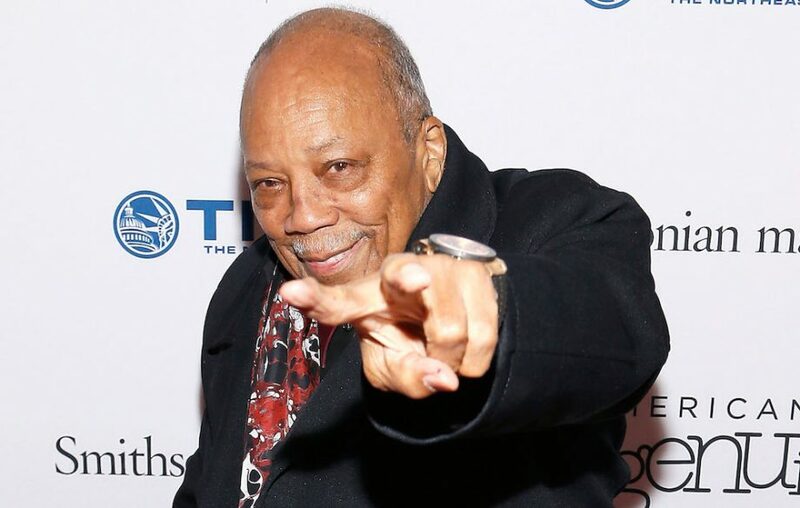 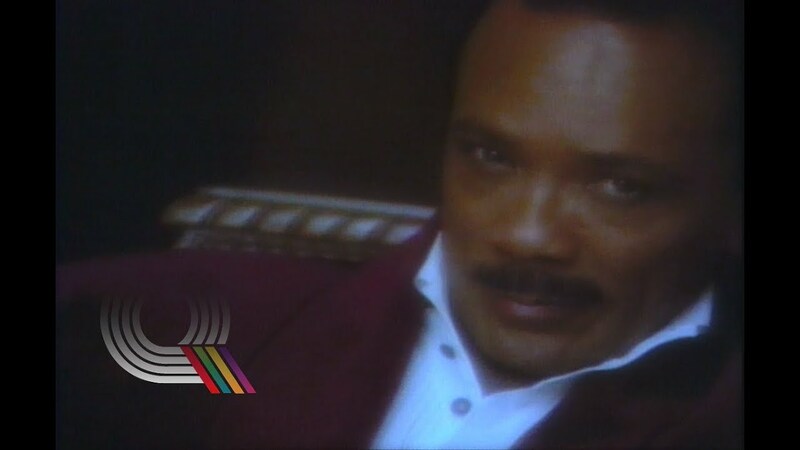 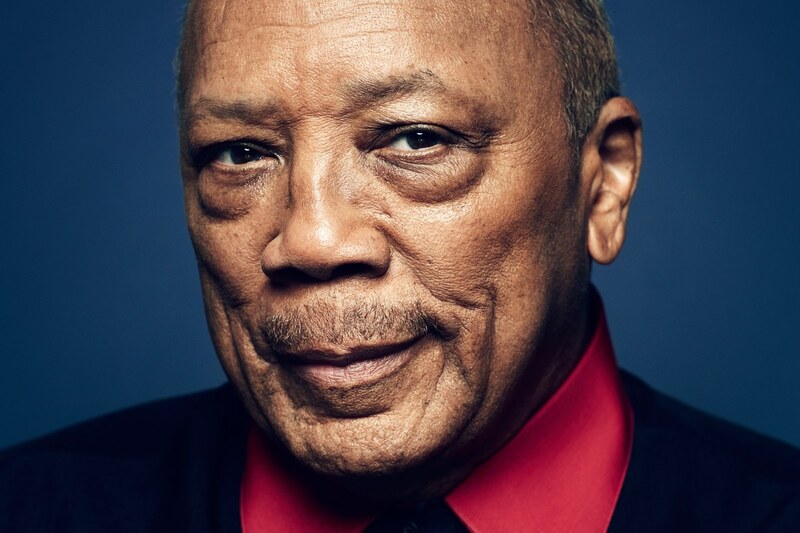 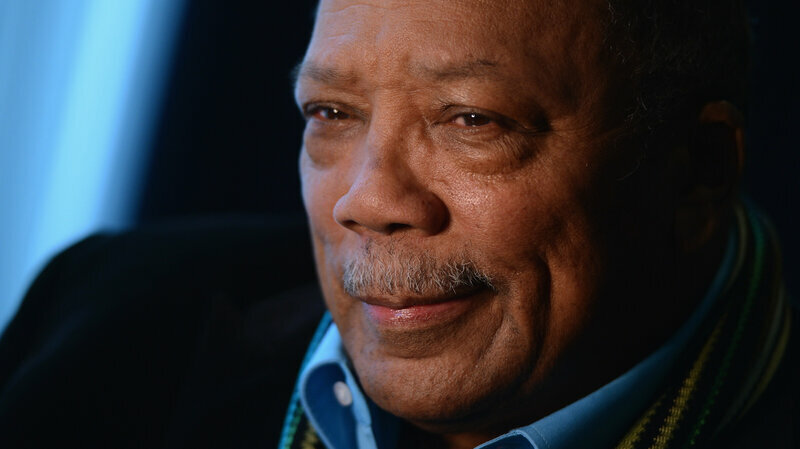 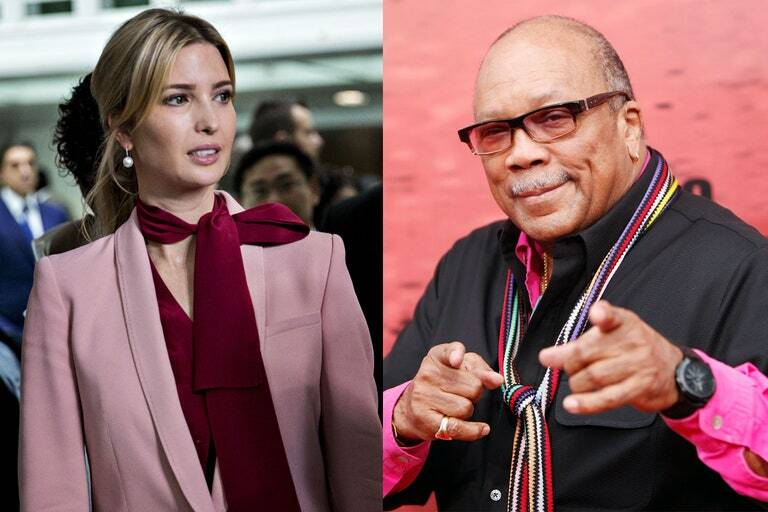 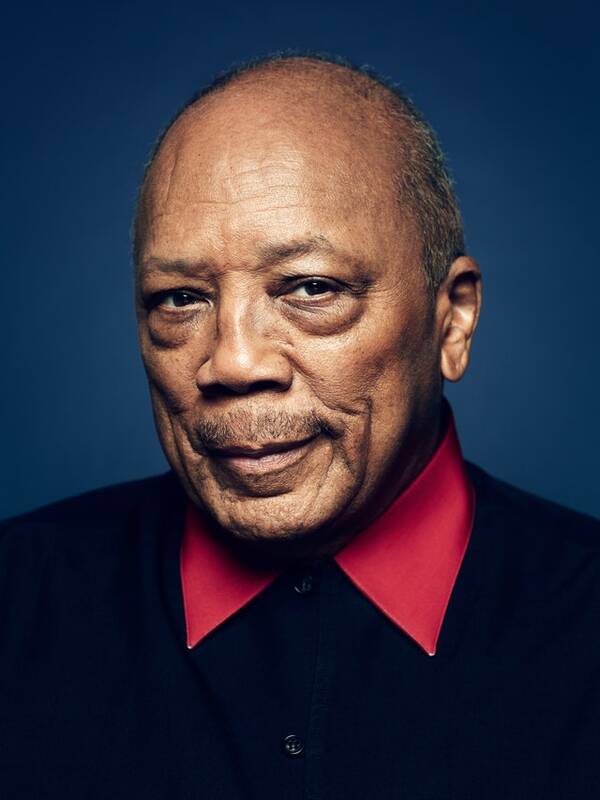 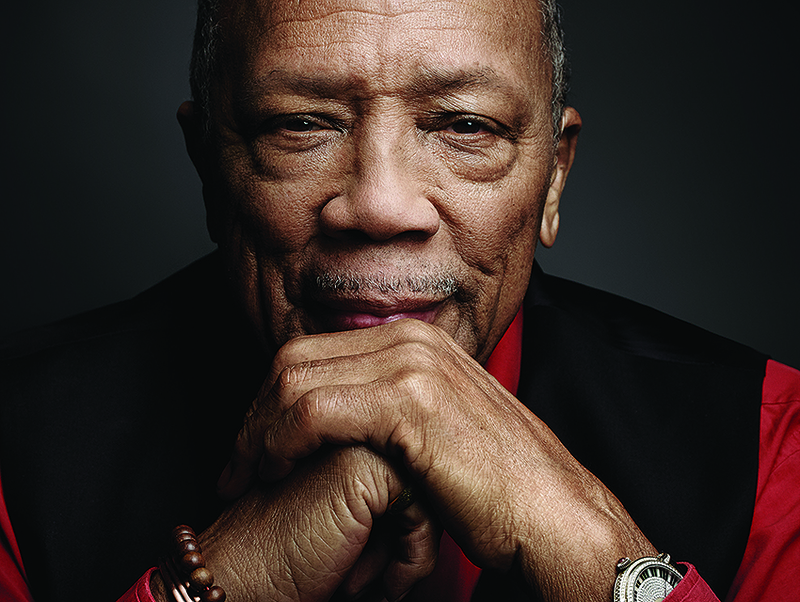 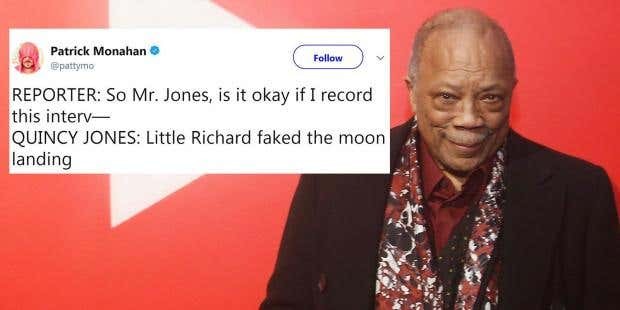 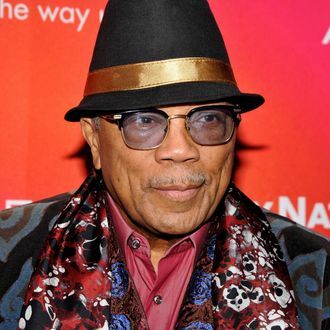 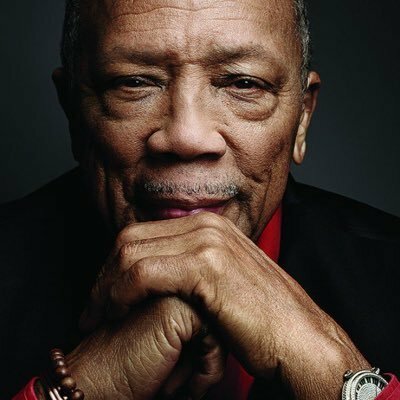 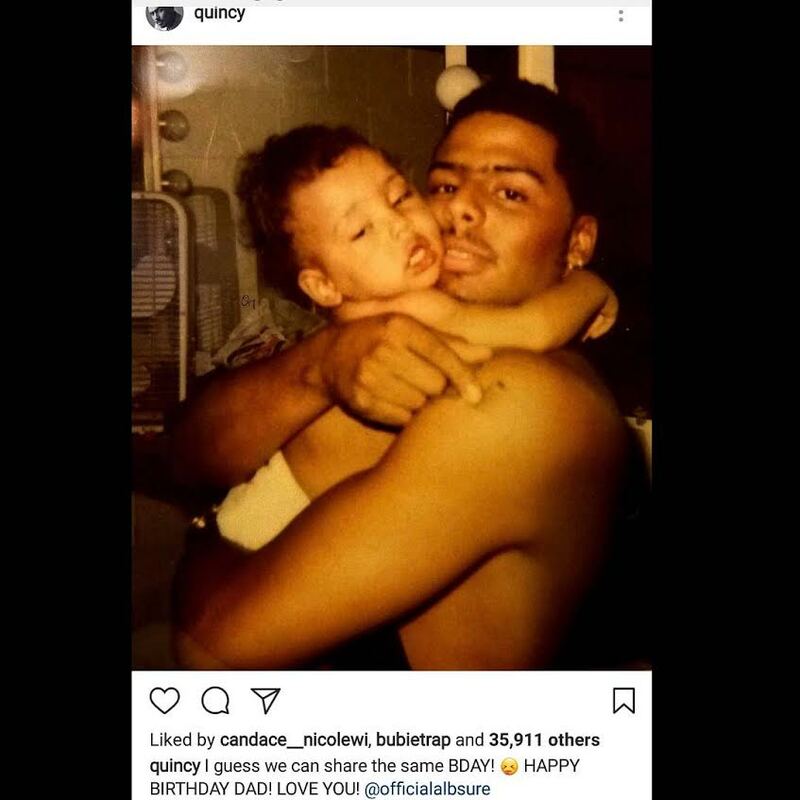 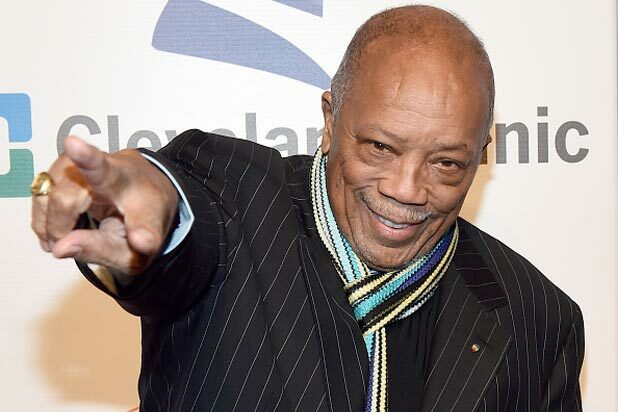 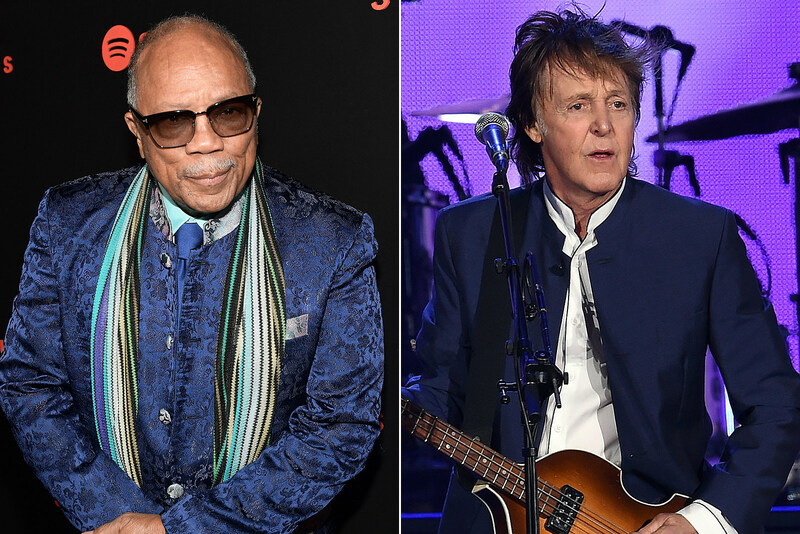 Yesterday Chris Heath published his interview with legendary producer Quincy Jones in GQ Magazine titled “Quincy Jones Has a Story About That”.